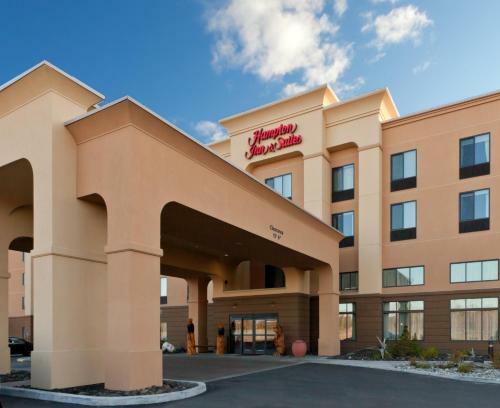 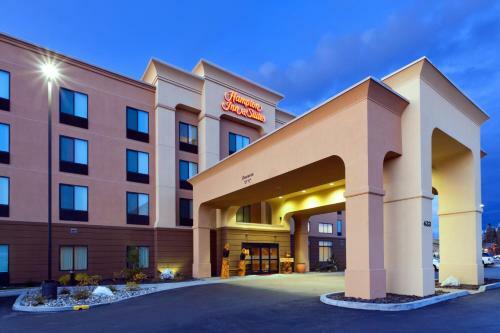 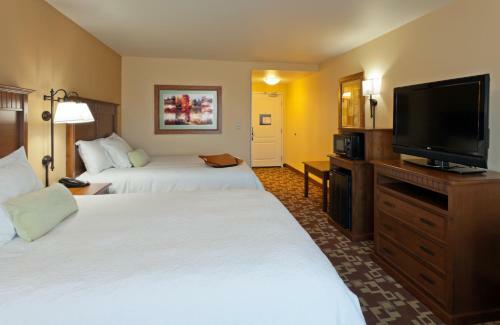 The Hampton Inn & Suites Fairbanks is conveniently located off the Johansen Expressway and features rooms with 37-inch plasma TVs and free Wi-Fi. 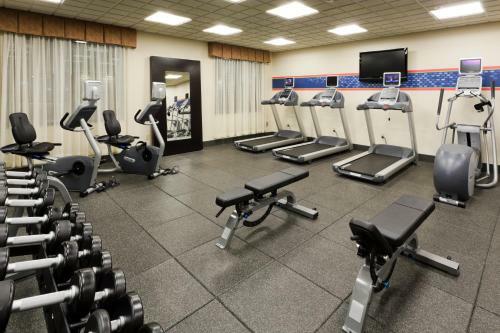 This hotel offers an indoor pool and on-site gym. 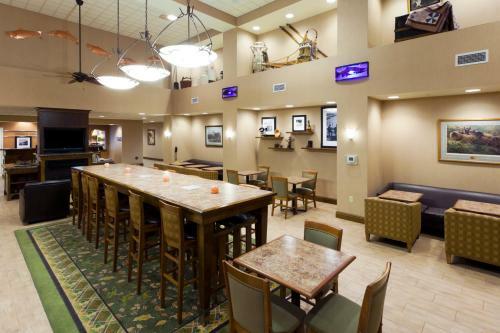 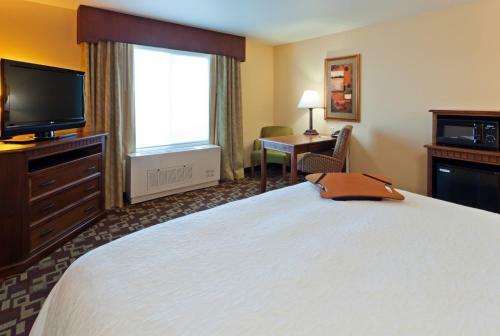 Rooms at this hotel are equipped with modern amenities such as cable TV with free movie channels and a coffee maker. 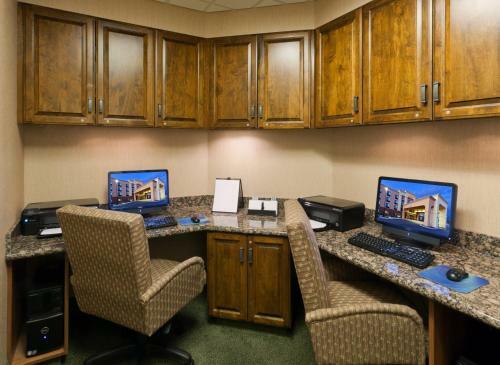 A work desk and clock radio are also provided. 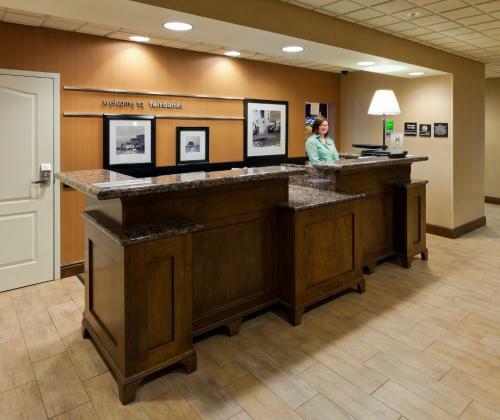 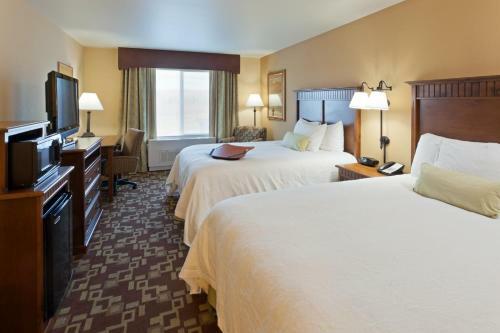 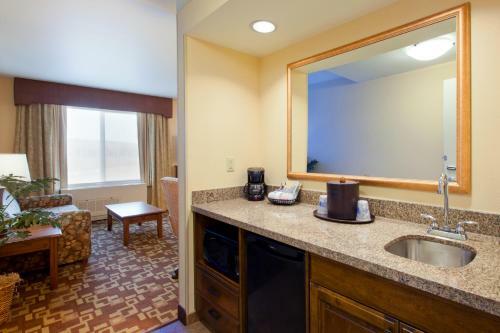 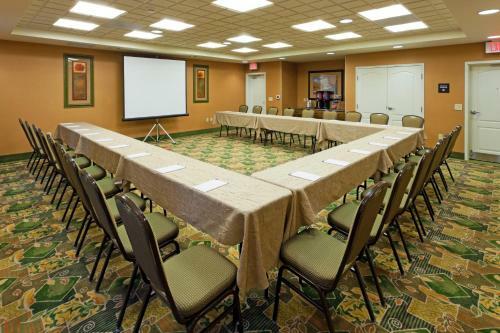 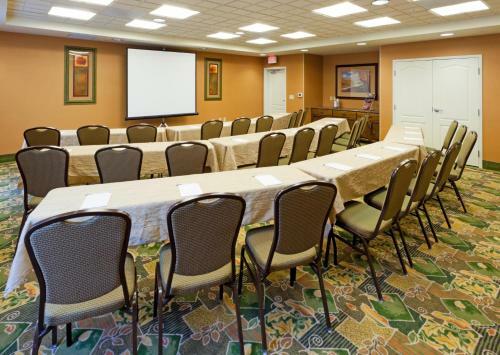 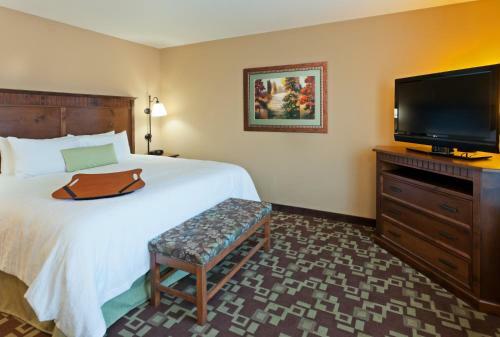 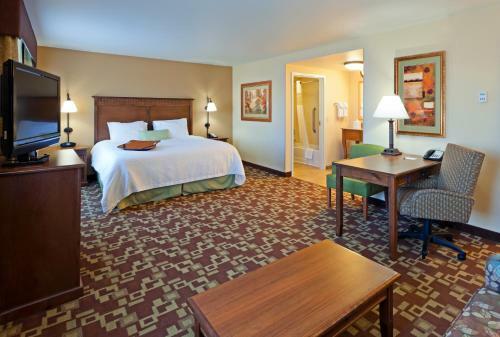 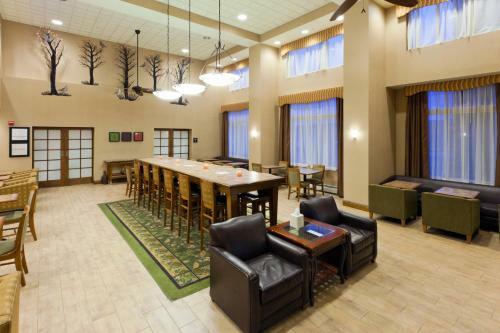 This Hampton Inn offers a whirlpool, 24-hour front desk and on-site business center. 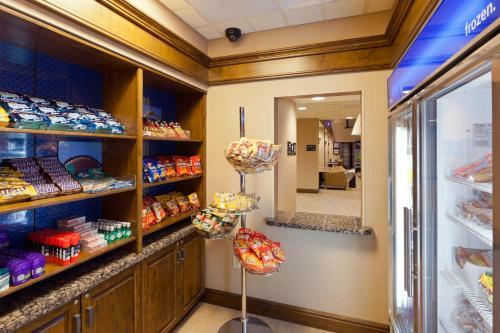 Guests can enjoy a daily breakfast or a snack from the on-site convenience store. 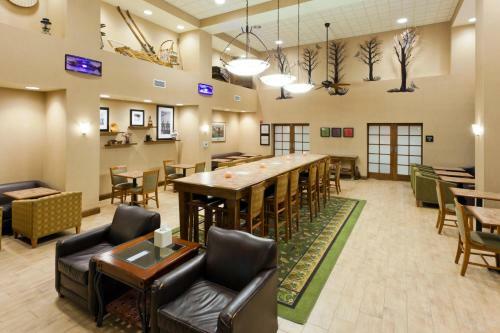 The Birch Hill Recreation Area and Big Dipper Ice Arena are both within 10 minutes of the hotel. 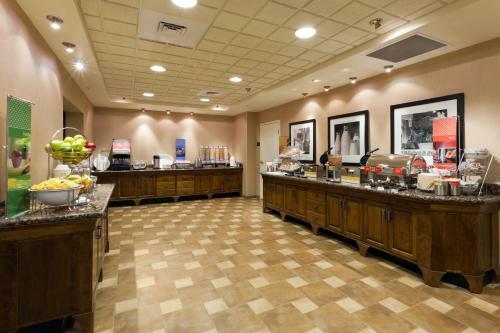 The Bakery Restaurant is 0.7 miles away and Washington Plaza Mall is within a 3-minute drive. 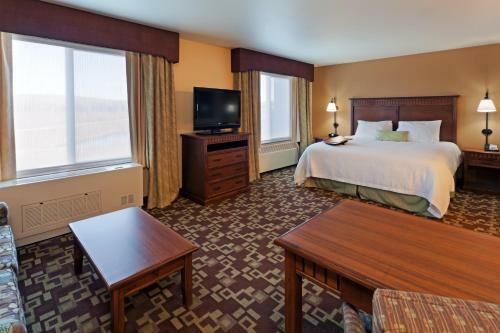 the hotel Hampton Inn & Suites Fairbanks so we can give you detailed rates for the rooms in the desired period.